Baxendale is proud to be a B Corp – one of more than 2,400 businesses and enterprises around the world that make up a global movement of people using business as a force for good. It’s more rewarding still to be able to say that today, B Lab announced that Baxendale is one of 185 companies (from 58 different industries and 20 countries) who scored in the Top 10% for impact on Workers, worldwide. 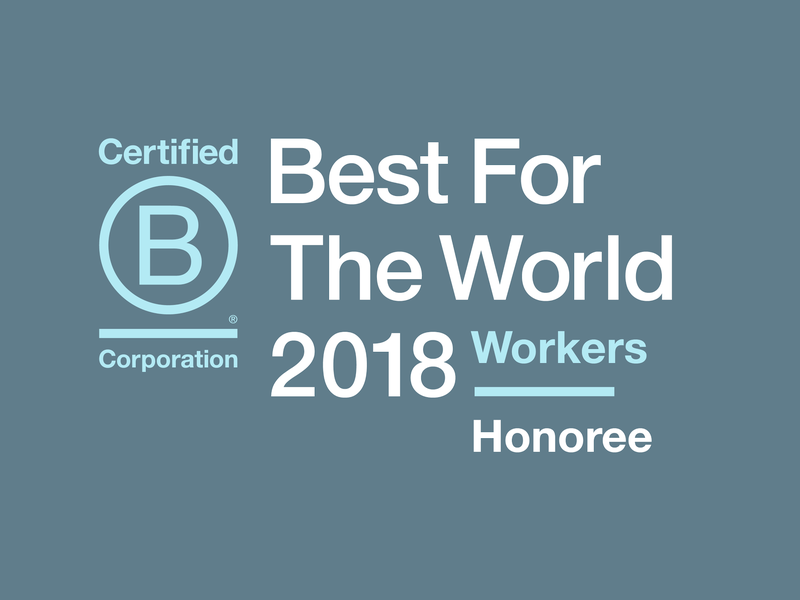 To be a Best For The World: Workers honoree, a company is assessed for its relationship with its workforce. The ‘B Impact Assessment Workers’ category measures how the company treats its workers through compensation, benefits, training and ownership opportunities provided to workers. The category also focuses on the overall work environment within the company by assessing management/worker communication, job flexibility, corporate culture, and worker health and safety practices. We are delighted to have been honoured in the Best for the World lists for the second year running because a culture of ownership drives much of the work we do with clients. We pass the appetite for ‘ownership’ and worker-focused cultures on, helping our clients to have greater impact in the communities they serve. 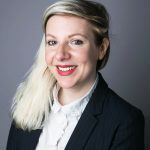 For example, with our consortium partners Mutual Ventures, Bates Wells Braithwaite and Bevan Brittan, we are delivering the government’s Mutuals Support Programme 2, helping public services to become workforce-run by spinning out of government control. Ownership cultures lead to improved productivity, innovation and growth. We see fewer mistakes and less absenteeism when workers have an ownership stake in the service they’re providing. We have also helped over 100 businesses to become employee owned, like we are. This makes us industry leaders. We sponsor the Employee Ownership Awards which recognise the huge contribution employee owned businesses make to the UK, both economically and culturally. We decided to become a B Corp because like our fellow B Corps, we envisage a fairer future where business is used as a force for good and positive change. A culture of ownership is a great place to start. If you’re a business thinking of becoming a B Corp, what are you waiting for? If you’re thinking of becoming employee owned, what are you waiting for? Talk to us about Employee Ownership today.